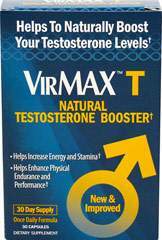 Men's Support Formula containing 300mg of Tongkat Ali (Eurycoma longfolia Jack Extract). Eurycoma longfolia Jack is the scientific name for what is more commonly known as Tongkat Ali, Malaysian Ginseng or Longjack. The root of this plant is especially prized.